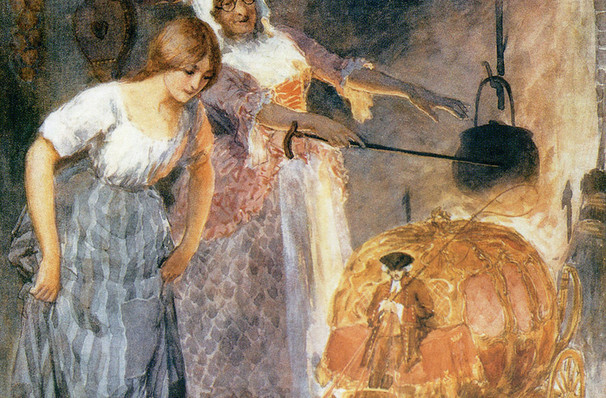 Why See Rodgers and Hammerstein's Cinderella? A Sweeping Tale Comes To The Muny! Rodgers and Hammerstein's beloved Cinderella is heading to The Muny as the iconic St. Louis venue celebrates its 101st season! Originally broadcast on CBS in 1957, Rodgers and Hammerstein's spellbinding production took the nation by storm. When the musical finally hit Broadway in 2013 America fell in love with it all over again. Full of old favorites like 'In My Own Little Corner', 'The Prince Is Giving A Ball', 'Ten Minutes Ago' and 'It's Possible', Rodgers and Hammerstein's sweeping tale and winsome music transports us to a magical realm full of balls, glass slippers and pumpkin carriages as poor Ella struggles to free herself from her family's grasp. With dreamy transformations and eye-dazzling costumes be enchanted all over again. Seen Rodgers and Hammerstein's Cinderella? Loved it? Hated it? Sound good to you? 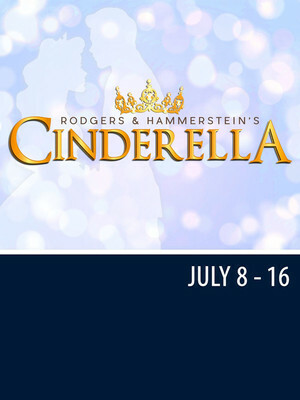 Share this page on social media and let your friends know about Rodgers and Hammerstein's Cinderella at The Muny. Please note: The term The Muny and/or Rodgers and Hammerstein's Cinderella as well as all associated graphics, logos, and/or other trademarks, tradenames or copyrights are the property of the The Muny and/or Rodgers and Hammerstein's Cinderella and are used herein for factual descriptive purposes only. We are in no way associated with or authorized by the The Muny and/or Rodgers and Hammerstein's Cinderella and neither that entity nor any of its affiliates have licensed or endorsed us to sell tickets, goods and or services in conjunction with their events.